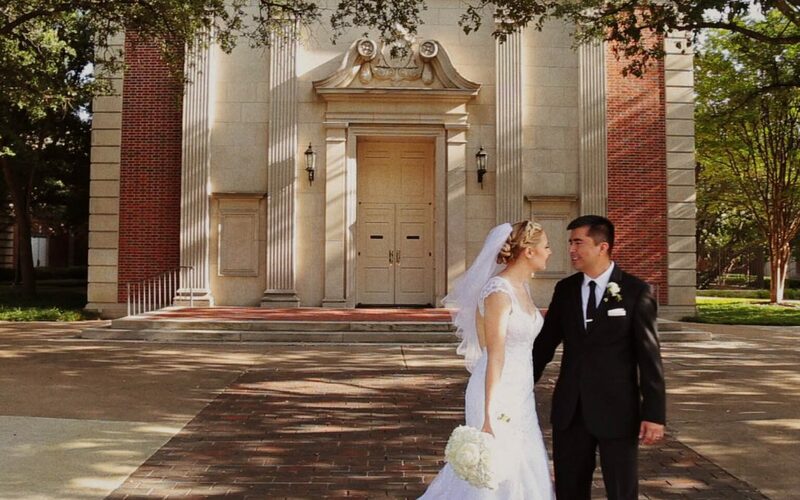 Natalie and Ian were engaged in Paris, France and had a french style reception at the Adolphus Hotel in Dallas. 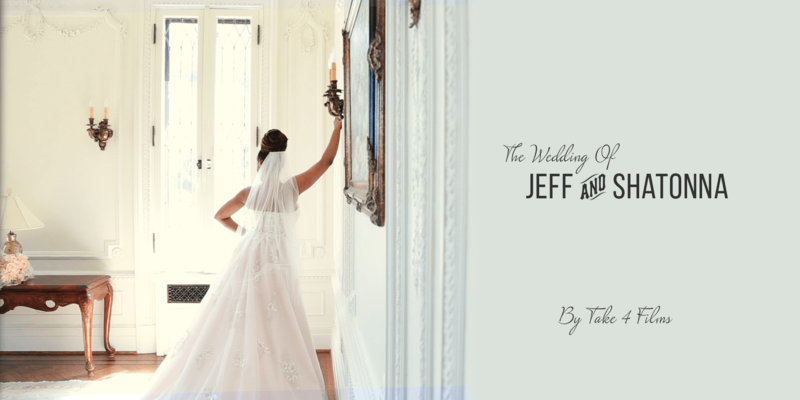 It was a pleasure to be with them on their wedding day and to tell their wedding story. 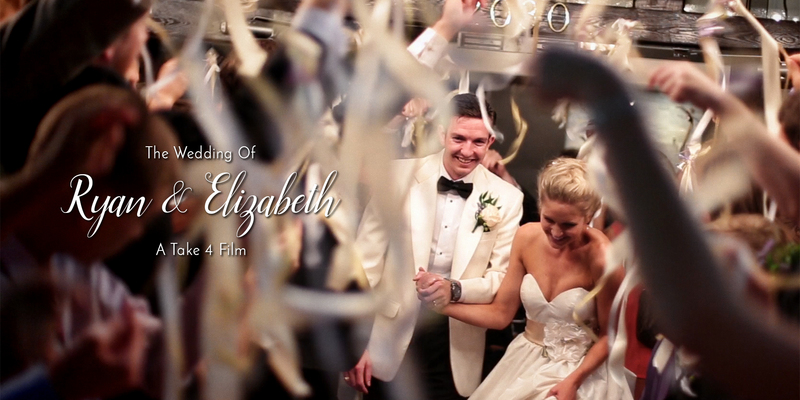 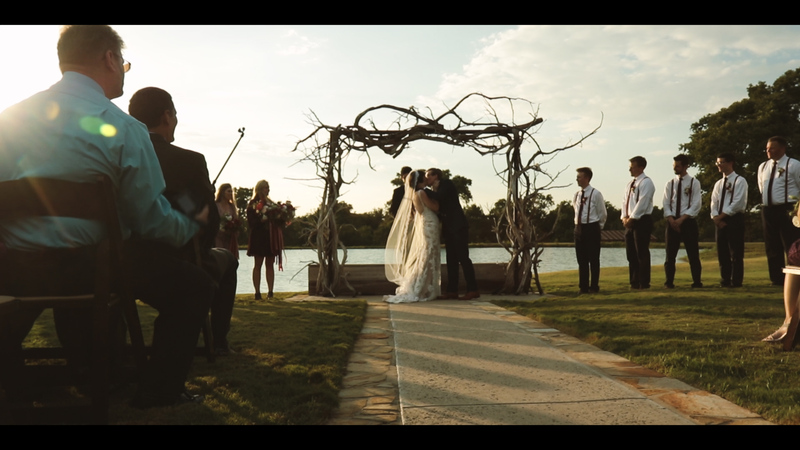 Hope you enjoy Natalie and Ian’s wedding film!